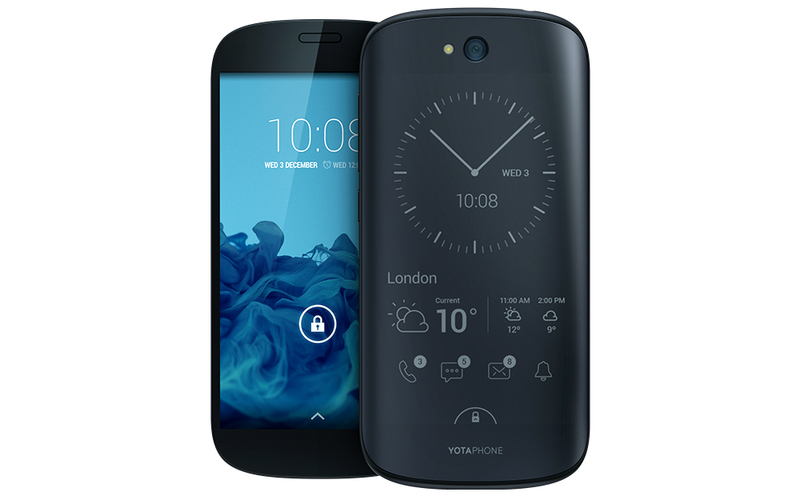 The YotaPhone 2 isn’t coming to the US. Even though it saw a bit of support through an Indiegogo campaign aimed at bringing it stateside, problems manufacturing the phone have caused a delay that hasn’t made it worthwhile to ship. Because of these delays, Yota Devices is worried that by the time US customers get their phones, the new 2016 YotaPhone will be ready. So what happens now? Well, only about 500 people backed this thing, so this isn’t really that big of a deal. If you were one of those 500 or so people, you have two options. The first is to take the international variant of the phone that lacks 4G LTE and go about your way. If you don’t feel like wasting $500 on an HSPA+ phone, you can grab a refund at some point, once Yota figures out how to refund you. If you backed the YotaPhone 2, you should have an email describing all of this. Be sure to check your inbox and consider which option to take.